Save on Flecainide at your pharmacy with the free discount below. Flecainide is a medicine that is used to treat a heart condition called cardiac arrhythmia that causes abnormal heart beating. As part of a drug class called anti-arrhythmics, flecainide works by inhibiting abnormal stimulus in the heart, and extends the time of resting periods to allow the heart to pump at a normal rate. Flecainide drug tablets cost around $50 for a 60-day supply. 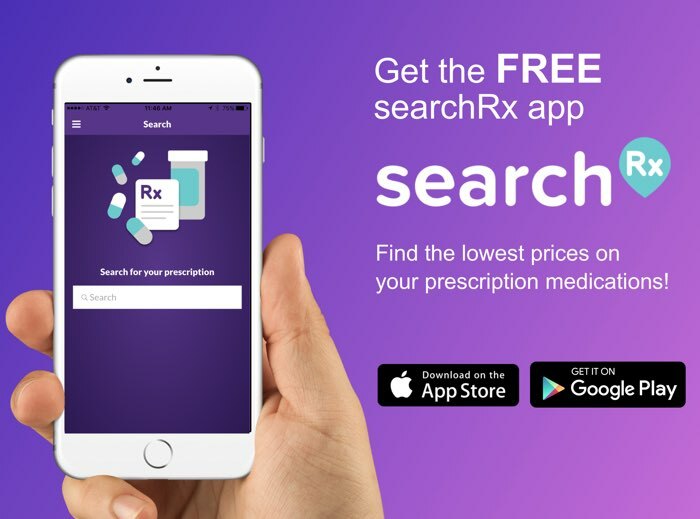 In an effort to lower the price of prescription drugs like flecainide, Help Rx has coupons that save up to 75% off at pharmacies in the US. 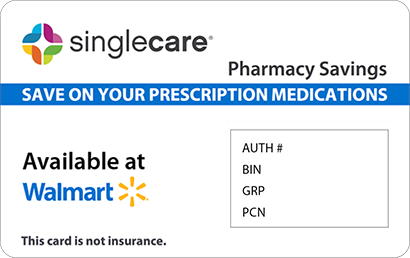 Access the Help Rx pharmacy coupon by clicking ‘Claim Discount’ on the flecainide drug page on our site. 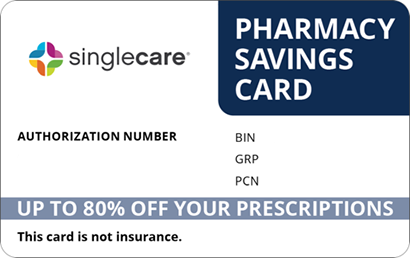 When you are at the pharmacy, remember to present the coupon along with your flecainide prescription to get your discount. Flecainide is used for serious cardiac arrhythmias that cause abnormal heart beating, and for patients that have not responded to other heart medications. Flecainide is a powerful anti-arrhythmic that works a sodium channel blocker that targets the conduction of the heart. Flecainide is also recommended to patients who cannot tolerate other heart medications. How do I take flecainide? 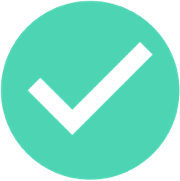 Your doctor will give you a personalized dosing schedule to follow while on flecainide. Flecainide is usually administered under a doctor’s supervision to ensure that the heart does not react negatively to the treatment. Follow your doctor’s instructions very carefully while taking flecainide. General dosing instructions recommend that you take flecainide with fluids on an empty stomach or 1 to 2 hours before or after a meal. What are the possible side effects of taking flecainide? The most common side effects experienced by patients on flecainide include: dizziness, blurred vision, difficulty focusing, more frequent irregular heart beating, shortness of breath, weakness, fatigue, and fever. Contact your doctor if you experience: nausea, vomiting, constipation, abdominal pain, decreased appetite, diarrhea, flatulence, and stomach pain. What if I forget to take a dose of flecainide? If you forget to take a dose of flecainide, take it as soon as you remember. If you remember to flecainide close to the next day’s dose, skip the missed dose and follow a regular dosing schedule. Do not take more flecainide than is prescribed to you as it may cause serious life threatening side effects. How do I store flecainide? 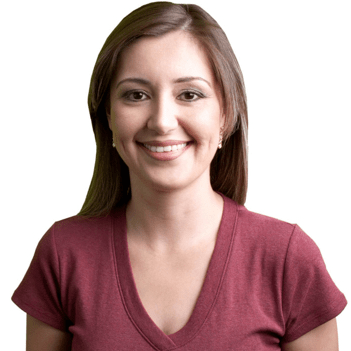 Store flecainide in safe storage away from excessive heat, moisture, or cold. Keep flecainide drug tablets out of reach from children. What happens if I overdose on flecainide? An overdose of flecainide can cause serious life-threatening side effects. If you take too much flecainide, call 911 to receive immediate medical assistance. Do not drive or operate heavy machinery while taking flecainide as it may cause dizziness and vision impairment. Tell your doctor about all of your current medications, including non-prescription supplements before flecainide. Flecainide is generic equivalent to a brand name medication called Tambocor. Generics like flecainide offer cost effective alternatives to more expensive brand name medications, and are regulated by the FDA for safety and effectiveness. 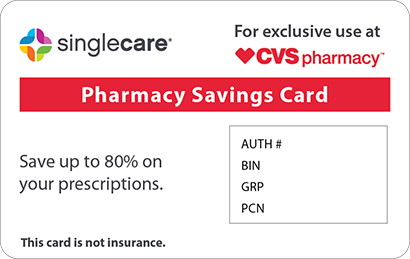 Help Rx helps patients save up to 75% on thousands of FDA approved brand name and generic medications at pharmacies nationwide. Access the HelpRx drug coupons for flecainide by clicking ‘Claim Discount’ on our site.